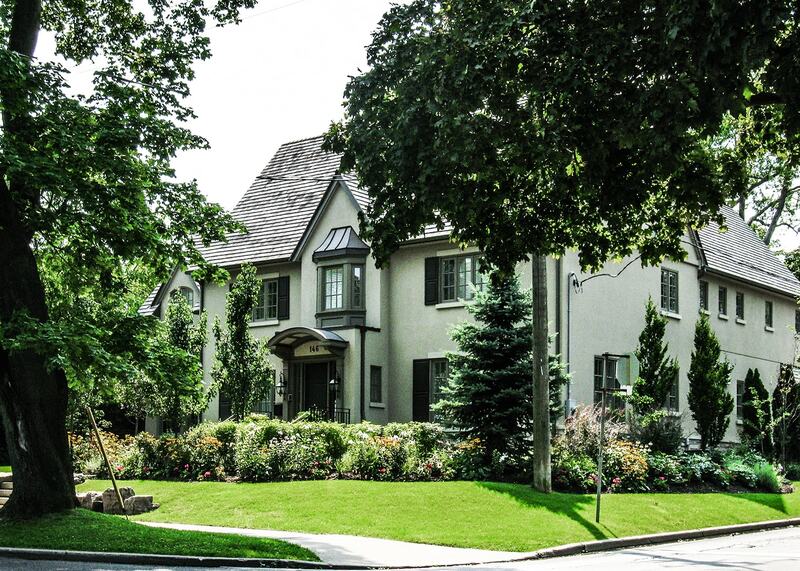 Toronto real estate is seeing a ton of new inventory, and detached homes are no exception. The market still saw higher prices. Toronto is seeing huge number of new listings, and they’re mostly detached homes. Numbers from the Toronto Real Estate Board (TREB) show that didn’t change buyer mentality by much. The detached market saw higher prices, more new listings, and less sales than last year. Despite media reporting buyer uncertainty, Toronto detached prices are still moving higher. The benchmark price, that is the price of a typical detached home, is now $1,049,500 across TREB. This represents a 28.76% increase. In the 416 the benchmark reached $1,228,500, a 24.82% increase from the same time last year. The city proper has higher prices, but the ‘burbs are where prices are climbing the fastest. Attention has turned to the average price, which is making a much more conservative climb. The average price across all TREB regions was $1,141,041, a 15.6% increase from the same time last year. Breaking that down, the 416 had an average sale price of $1,503,868 – a 16.6% increase. To contrast, the 905 saw an average sale price of $1,025,893, a 15% increase from the same time last year. Average prices can drop for a lot of reasons, including a preference for lower priced units. Consequently, they’re not a great indicator to use for market direction. New listings have been flooding the market, and the majority of them are detached units. TREB saw 14,036 new detached listings in May, a 64% increase compared to last year. The City of Toronto saw 3,123 of those listings, a 42% increase from the year before. It’s safe to say inventory across the city is skyrocketing. Too early to say it’s a trend, but definitely an area to keep an eye on. Sales of detached homes dropped when compared to last year. TREB reported 4,757 sales, a 26.3% decrease from the same time last year. The suburbs and the city both showed a similar rate of growth. The 416 logged 1,146 sales, a 26.1% decrease from last year. The 905 saw 3,611 sales, a 26.4% decrease from the same time last year. Sales showed solid declines amongst growing listings. One interesting thing to note is that sales usually decline as prices reach peak. After all, the higher the price, the less people can afford to buy. 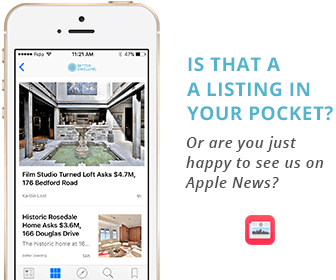 Usually the number of listings decrease too however, which is not the case. It’s unclear where all of this inventory is coming from. Previous post: AirBnB Is Being Regulated, How Did It Impact Toronto Real Estate Prices? Better equipped to handle higher prices…by committing more mortgage fraud? People that are buying at this level are a joke. It’s funny that people are saying up 14% is a crash. Media is garbage at reporting, and the agents going on air to say it’s a “buyers market” should have their credentials stripped. There needs to be a correction, and this is a booming market being called a correction. Any misunderstanding of that will keep numbers pushing higher, and it won’t be pretty when that correction happens. What matters the most is the price. Increase in new listings has no impact on the price. Majority of sellers of detached homes are baby boomer, who have little or no mortgage on their homes, and not vying to sell. They just want to cash out at this peak, and will not any low ball offers.